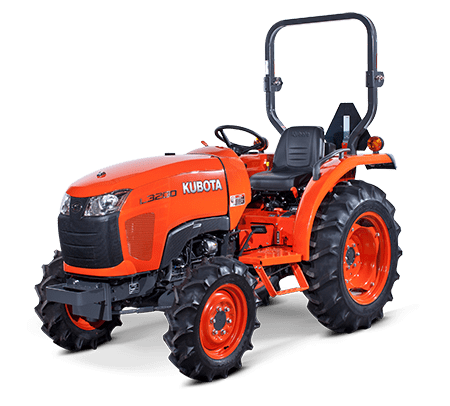 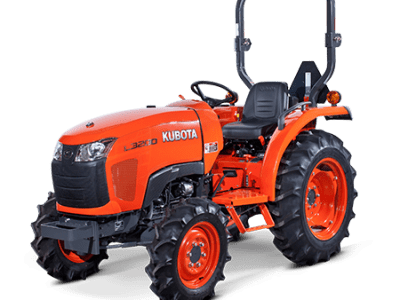 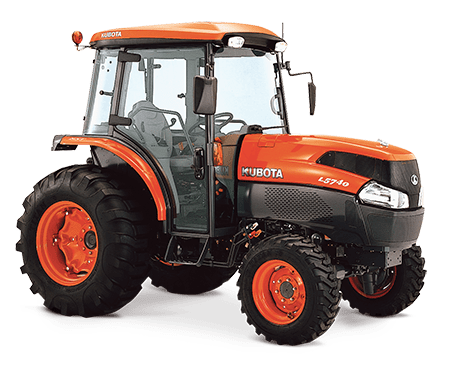 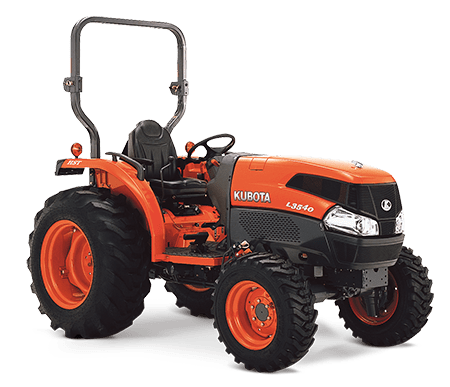 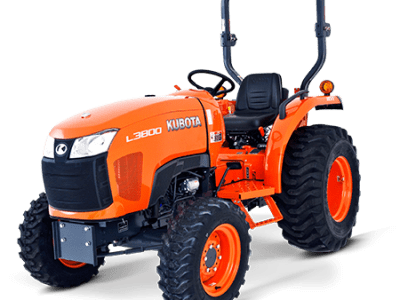 The Kubota L Series provides high performance, outstanding durability, easier operations and enhanced comfort. 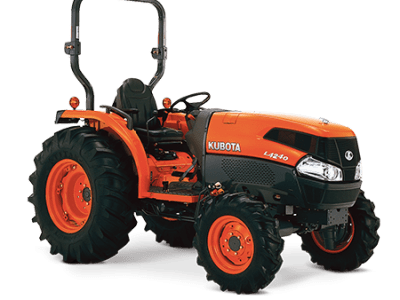 The L series is your compact tractor that has been based on the original core tractor principles many of us were used to years ago. 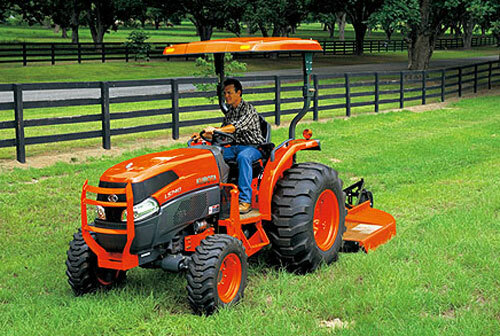 These tractors are durable, easy to use and high performing. 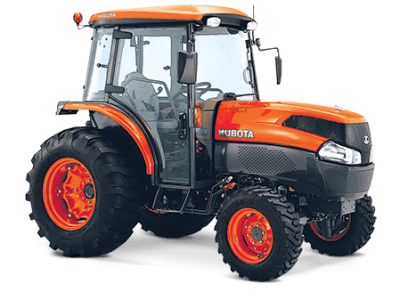 With three horse power models available with the option of gear drive or hydrostatic transmission you can choose the model that will suit your needs best. 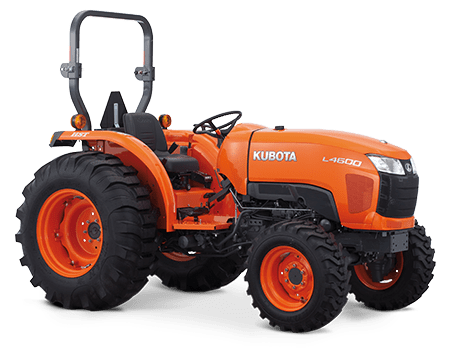 With a revamped design for greater visibility and Kubota’s state of the art front loader and backhoe, you can get the job done better and faster. 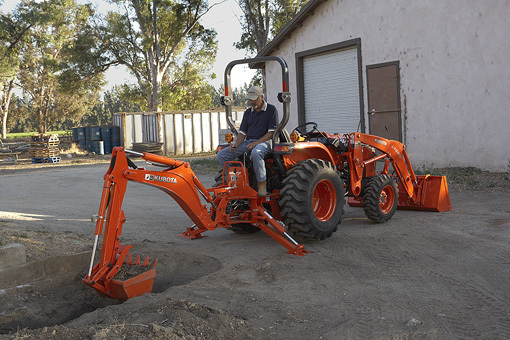 Will suit a range of implements including post hole digger, slasher, carry all, rotary hoe, spreader and more! 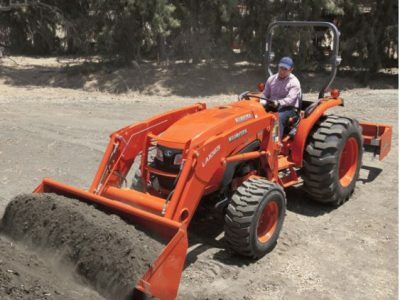 Performance matched backhoe delivers more power and greater capacity giving you more control to get those jobs done around your property. 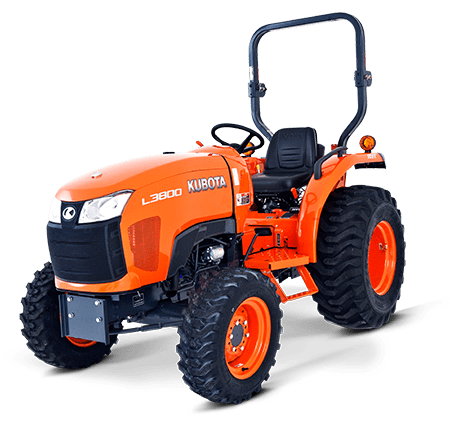 The L40 series is your professional compact tractor that offers comfort, performance, and versatile features to suit a range of applications. 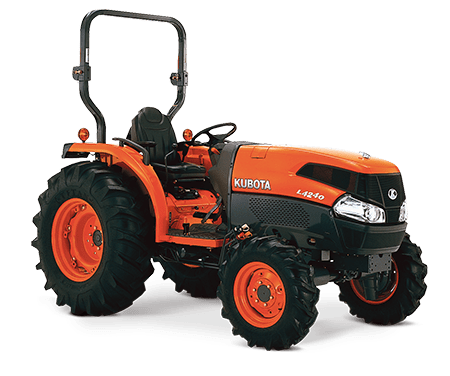 With a sleek and thoughtful design, the Grand L40 is one of the most capable tractors available for your business. 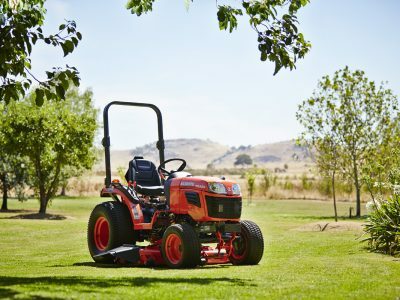 The L40 series is versatile enough to cover farming, construction, turf management and landscaping. It’s in the small things that make a grand difference, like the low noise and minimised vibration, control locations and deluxe high back suspension seats, fully synchronised shuttle transmission, the HST Plus mode and so much more. 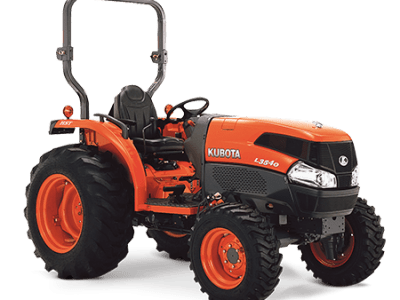 HST Plus offers professional and novice users maximum HST performance by giving control of both the hydraulic pump and drive motor. 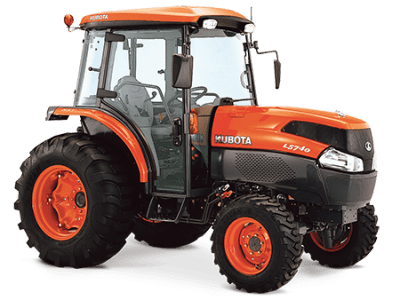 Amazing level of comfort with low noise and vibration, power steering, lever locations, deluxe high back seat. 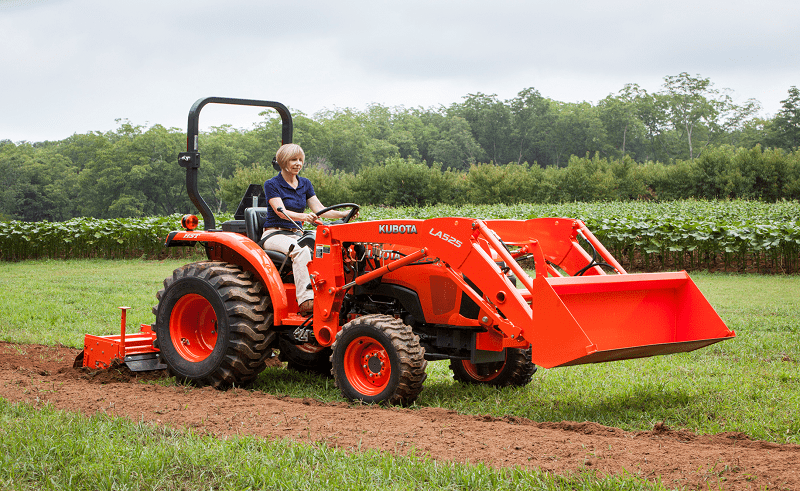 A deluxe cab option that’s quiet, spacious and comfortable. 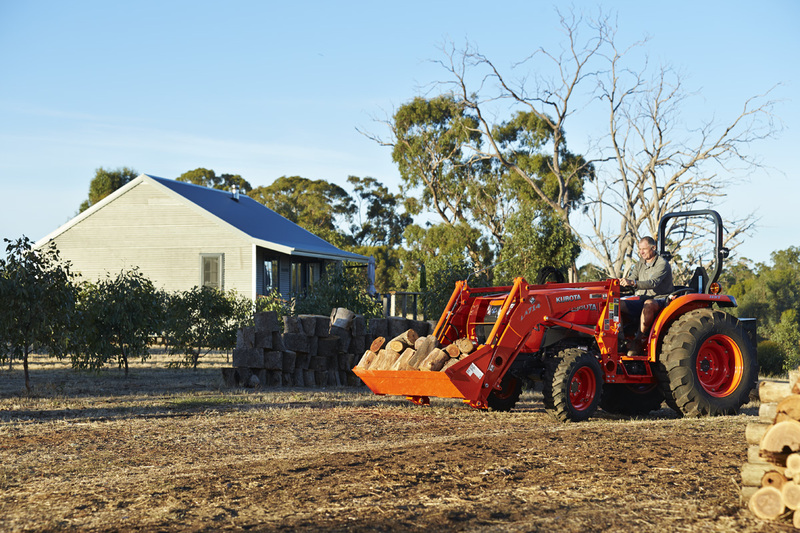 Attach a performance matched loader, backhoe or mower deck to your L40 model for a whole new range of tasks.